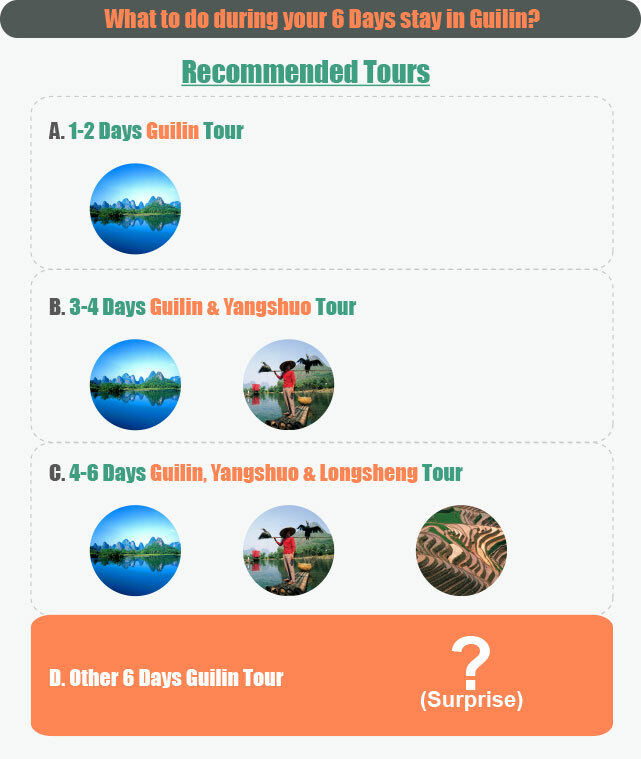 The 144 Hours Visa Free policy was first established for use in Guangdong Province but is now also available for tourists who visit Guilin. The policy allows tourists from 10 ASEAN countries to enter Guilin via Guilin Liangjiang International Airport and stay in Guilin visa free for 144 hours. Passport holders from Malaysia, Thailand, Indonesia, Vietnam, Cambodia, Laos, Myanmar, Singapore, Brunei and Philippines can apply for the 144 hour visa free policy in Guilin. The visa free policy covers the main tourist attractions locations such as Longsheng, Yangshuo & other tourist destinations within Guilin.